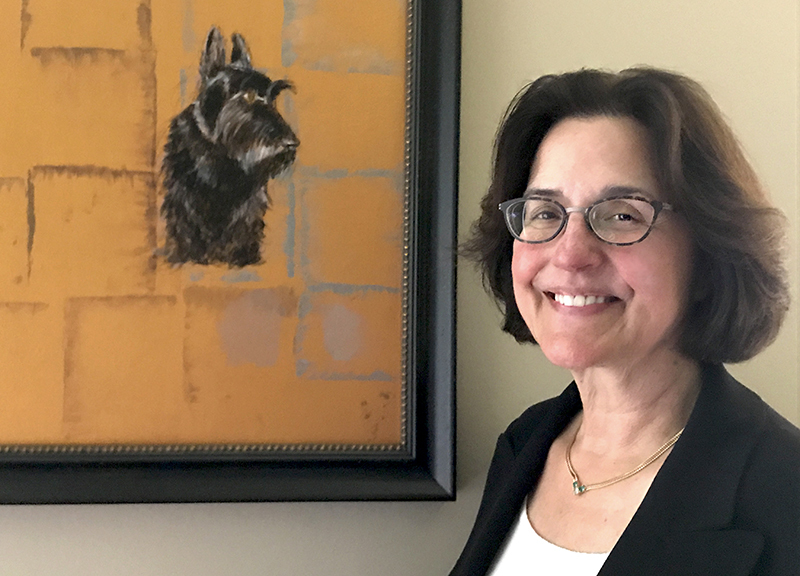 "My firm's practice is general civil law and litigation. Over the years, I have built legal expertise in a wide variety of categories. This has uniquely prepared me to understand both plaintiffs' and defendants' points of view, as well as both individuals' and corporations' strategies. I recognize what each side requires and what each side is willing to negotiate to resolve a matter. Through my years of practice I've collected a broad range of legal tools to use on behalf of my clients. This cross pollination has made me far more effective than the majority of attorneys who primarily work in just one area of the law.” - Fran J. Garb, Esq. 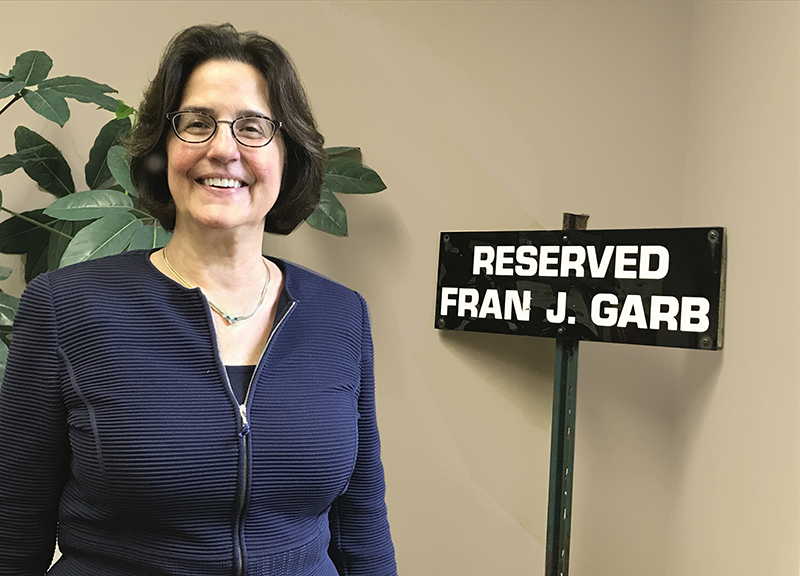 Ms. Garb has been a member of the Elder & Disability Law Section of the New Jersey State Bar Association since 1998. Roseanne Amendola, Amoco Oil Co. and Amoco Corp. vs.
"I was born and raised in New Jersey. I met my husband while we were undergraduates at Rutgers College. We have been married since 1983 and have lived in Morris County for 30 years." "When I was 2, my family got our first dog. She was a Scottish Terrier puppy we named Tavy, which was short for MacTavish. I have been in love with Scottish Terriers from that moment on and have never been without one since. I now also breed and show Scottish Terriers under my kennel name, Barrister. I am a member of the Scottish Terrier Club of America and the Scottish Terrier Club of Greater New York."